The Novation Twitch small and durable. Here is another smaller set up which can fit in a backpack. The NovationTwitch DJ Controller, built with a metal plate to help protect from being damage. Dubspot test this controller. 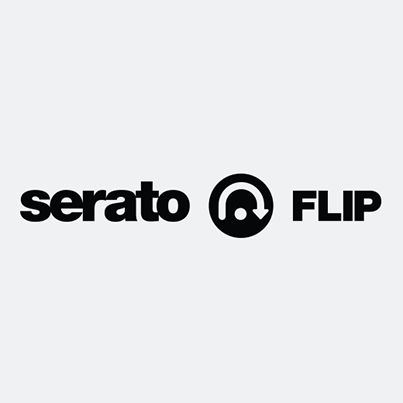 It was built for Serato and is compatible with Tracktor.